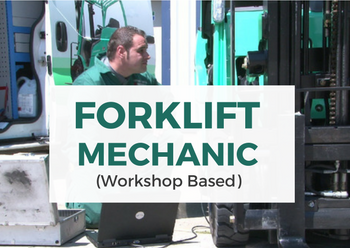 Due to continued expansion we currently have positions for Forklift Mechanics for our Dublin Workshop. The ideal applicant should have a good understanding of mechanical and electrical engineering and should be committed to the highest level of customer service. Ongoing training, based upon latest safety and technical expertise will be provided at the appropriate intervals. An attractive remuneration package is available to the successful candidate. 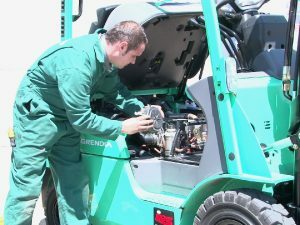 Only those with proven mechanical and electrical training and experience need apply.